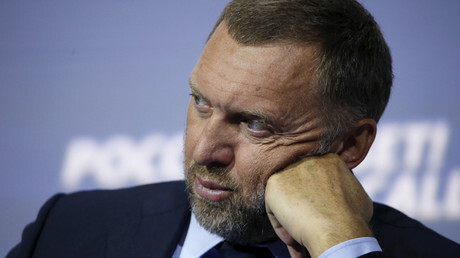 Metals billionaire Oleg Deripaska has refuted a New York Times report claiming that he was prepared to reveal evidence of Russia’s election meddling to Congress in exchange for immunity from prosecution, saying instead that his testimony will clear the Kremlin. “The New York Times ‘story’ claims that I have inside information on Russia’s election interference, but I am not ready to make them public until I get immunity. Both of these statements are absolute lies,” wrote Deripaska, whose net worth is estimated at $5.2 billion by Forbes. The New York Times stated that any likely evidence by Deripaska was likely to concern his relationship with Paul Manafort, a former business associate, and Donald Trump’s campaign manager for part of his successful 2016 presidential election bid. 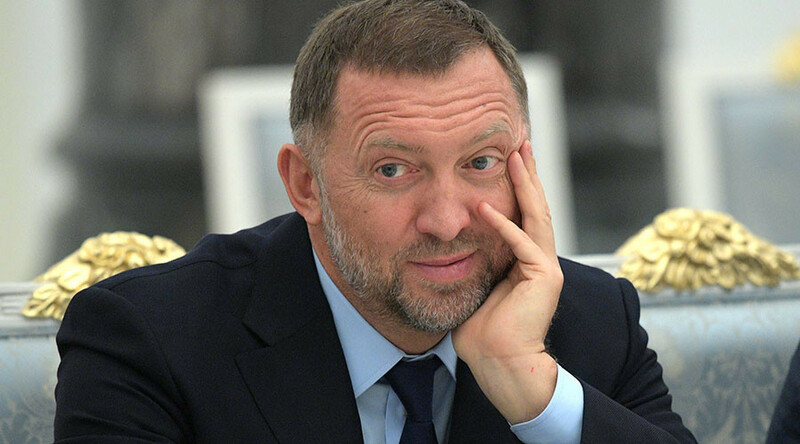 The article also pointed out that Deripaska has built up a property portfolio in the US, despite previously being denied an entry visa into the country, as well as being embroiled in a lawsuit on American soil. Deripaska, 49, not only denied personal motives, and said that rather than indict Moscow, his words will dispel claims that it influenced the election. “I actually have proof, unpleasant as this may be for some, of the opposite of what is being said, in terms of Russia’s election meddling,” he wrote. But the Moscow-based industrialist, whose fortune was valued at $28 billion at the peak of the metals boom in 2008, said that he would only testify for the Russia probe, launched by Congress last month, if briefings against him stopped. “Stopping the spread of libel and other types attacks by anonymous representatives of the US authorities are a condition of my participation and cooperation,” Deripaska wrote. Deripaska has already sued the Associated Press over a March article that quoted a 2005 letter from Manafort to him, in which the US political operative offered services that "can greatly benefit the Putin Government," using this as circumstantial evidence of Russia’s election interference. Manafort and Deripaska fell out nearly a decade ago, and were subsequently locked in a legal battle. 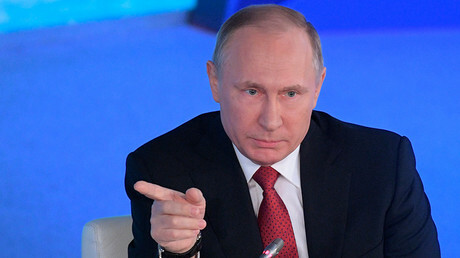 "The Article is structured to imply falsely that Mr. Deripaska’s commercial dealings from the period between 2005 and 2009 were somehow related to alleged criminal conduct and improprieties related to the campaign of then-presidential candidate Donald J. Trump and the 2016 U.S. Presidential election," stated Deripaska’s lawsuit against AP.